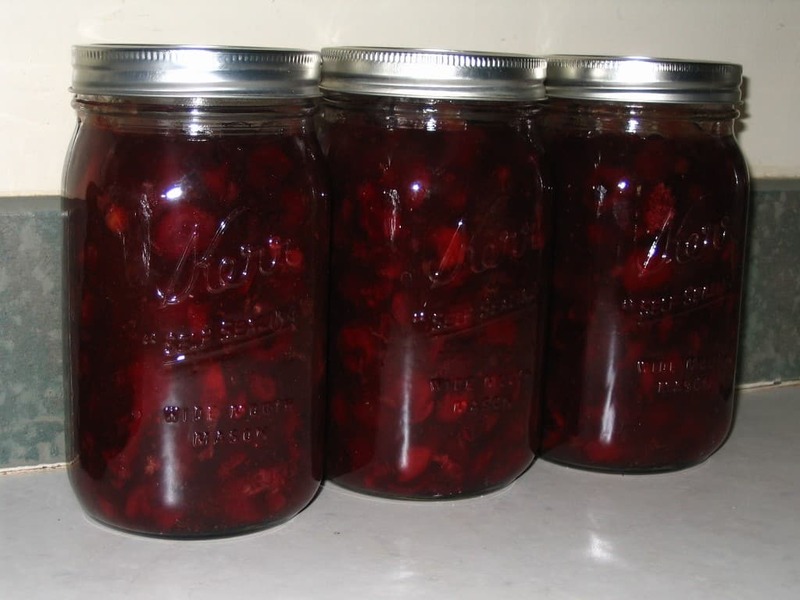 Preserving Cherries, PLUS How To Use Cherry Pits! 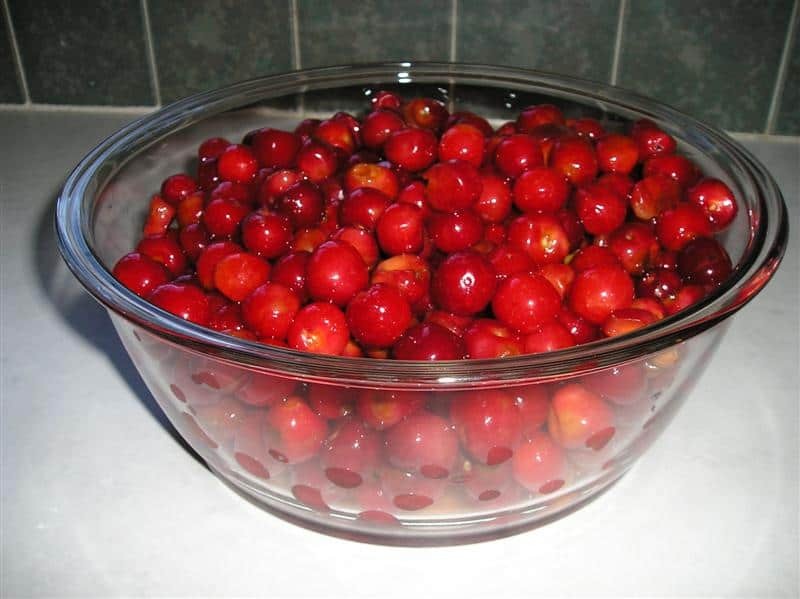 Cherry Picking: Preserving Cherries, PLUS How To Use Cherry Pits! Cherry season starts at the beginning of June in these parts. 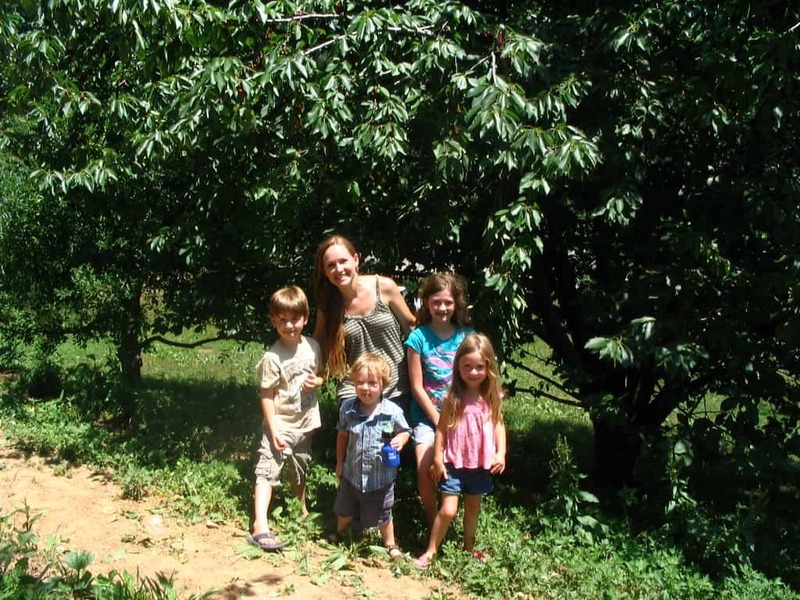 This past week, my family took a drive to a you-pick cherry orchard not too far from here to do some harvesting. I think the kids ate their weight in cherries. We went home with 15 lbs of cherries at $2.75/lb. The local Trader Joe’s has cherries for $5/lb, so I think we did pretty well. I got a Norpro Cherry Pitter last year (maybe the year before) that I hadn’t had a chance to use yet, so I pulled it out and put it to the test. It worked amazingly well; even the suction base stayed firm in place on the table as I worked. I was able to pit all of the cherries in no time at all. 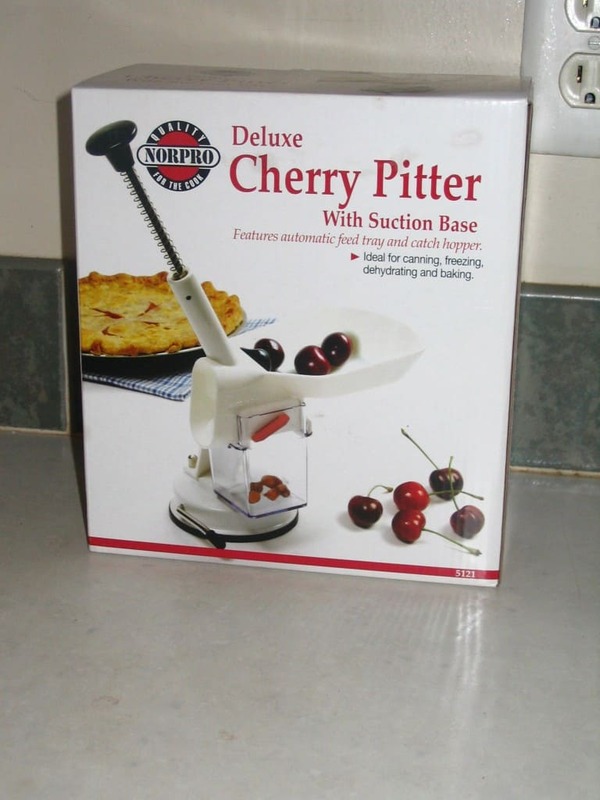 If you’re in the market for a cherry pitter, other than it not coming with any assembly directions (which took a minute to figure out) I’m very pleased with this one. We ate a ton of the cherries fresh, but I also put some aside to preserve. Some were frozen for a cold summer snack. Freezing is easy; you just wash and pit the cherries, and pop them into a ziploc bag. I dried some in the dehydrator to add to granola, muffins, and other future snacks. I also made an absolutely delicious cherry pie filling and canned it. The recipe came from Ball’s website, which you can print off here. It calls for the use of Clear Jel as a thickening agent, but if you want a non-GMO option I recently found Cornaby’s Ultra Gel which can be used instead. I estimate that it cost me between $4-$5 per quart jar to make this pie filling, roughly (not including the jars themselves). It’s nice to know what’s in the pie filling and where it came from, but now I know what price range is a good deal for natural pie filling if I come across it at the store. When all was said and done, I had almost a quart of cherry pits leftover. It seemed such a shame to throw them out. I thought, surely there’s something I can do with them. 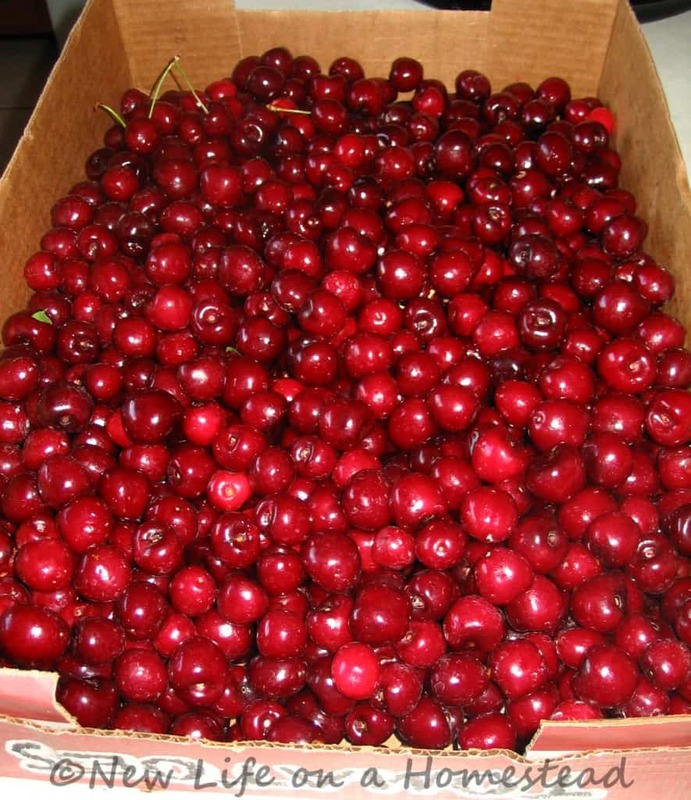 *Please keep in mind that cherry pits contain cyanide-producing toxins. If you accidentally swallow a seed you probably won’t feel any effects, but if you eat enough of them, or if you eat even one crushed cherry pit, it can kill you. That said, this hasn’t stopped people from using cherry pits in the following recipes. Use your own judgement. If you’d rather steer clear of eating them, but still want to do something other than toss out the seeds, here are a few more fun options. 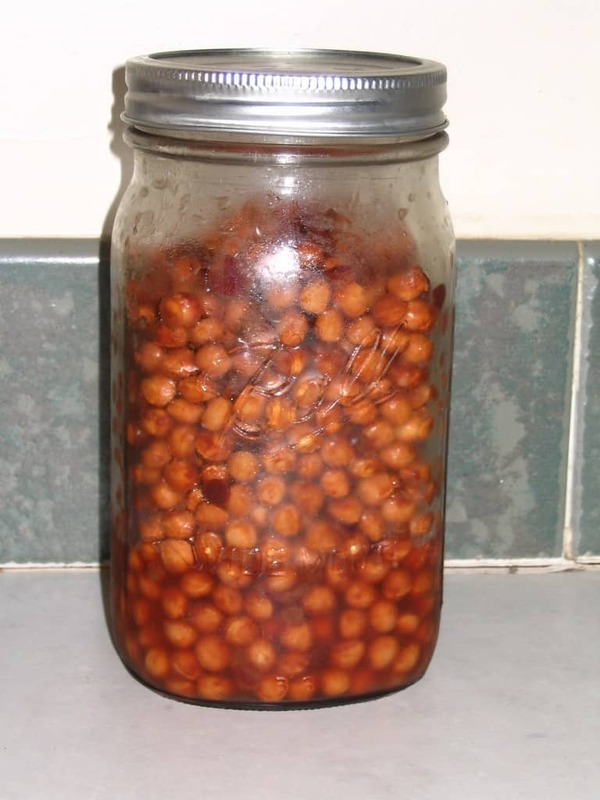 I would love to know your favorite way of preserving cherries! 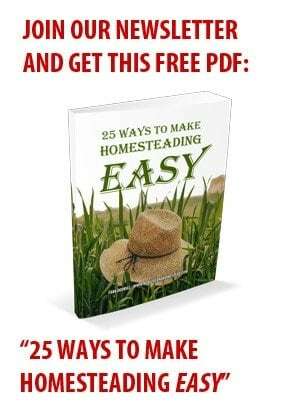 How do you use them, and have you found a way to use the seeds as well? I can cherries in a simple syrup & we eat them in a bowl as is with the juice, add cream or over ice cream. Yum!! This year I’m also going to make cherry jam, try a cherry salsa recipe I found online & cherry syrup. I have used cherry pits to make corn hole bags. They tend to be lighter. But they are washable…and you can put them in the dryer. I used kiln dried cherry pits i bought at a TSC. I was making therapy bags for a craft fair. 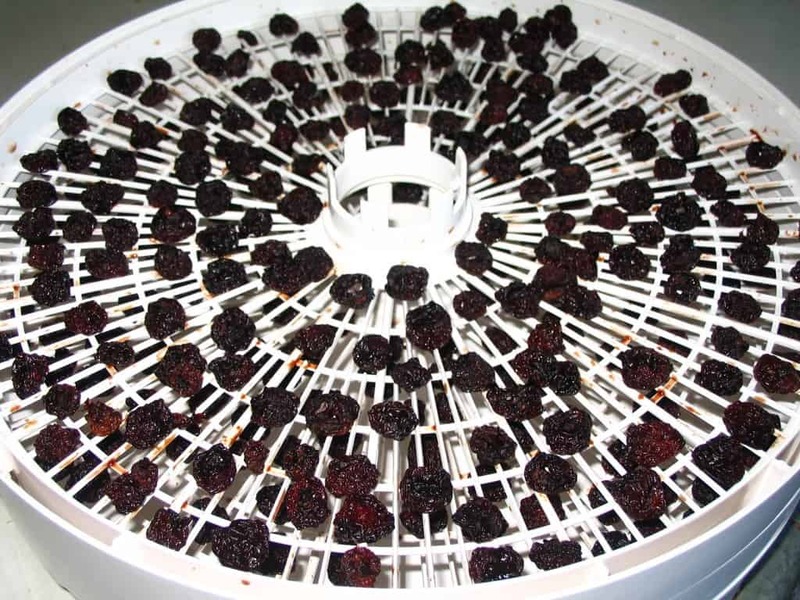 Stupid question – For the dried pits – can you just dry them in a dehydrator or is there a special way to dry them so that you can use them for fuel? I’d think the dehydrator would work great for drying the pits. I LOVE fresh cherries but I’m not keen on the taste of cooked ones, so I always struggle with what to do with the extra cherries we don’t eat fresh. We have made brandied cherries in the past couple of years and given them as gifts at Xmas, but they are a little strong for my taste. A better choice was to make Cherry Amaretto Jam. Perfect flavor combination, and the amaretto seems to mellow the cooked cherry flavor. It’s really quite good. I think this year I will also dehydrate some of our cherries. Good idea! Don’t know why I didn’t think of that already. And there’s an online recipe for Cherry Salsa that sounds interesting too. Hi Kendra! I think we live in the same state, so I was wondering which pick your own Cherry farm you went to? I am always on the hunt for good sources especially the pick your own. When I was a child we lived near Detroit, MI and every summer we would make the long trip up to Mackinac Island. There we would hit the pick your own cherries farms and eat them until we’d get sick. Fond memories! I am wondering. I saw this recipe for cherry vinegar. I have made apple cider vinegar recently, but how do I store it? Do I just leave it in a jar unrefrigerated? I see floaties in it, so not sure if I am doing it right. I just strained it and put it in a glass jar and lidded it. I strained it twice and I seem to still get floaties at the top, white floaties. Not sure what that is. Please help. Thanks. How about bean(pits)bags for corn hole game?